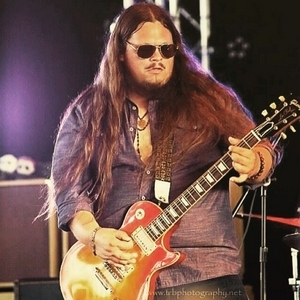 Otis Summer Tour/Tips for Booking Shows. 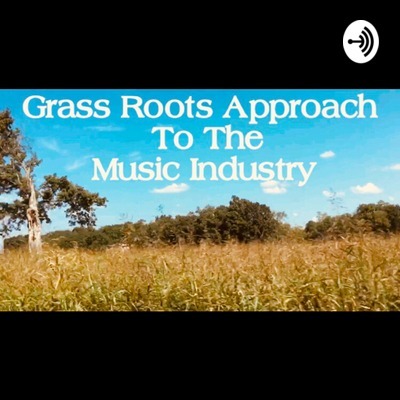 Grass Roots Approach to the Music Industry with your host Steve Jewell from the band Otis. In this show, I’ll discuss some of the helpful tips that’s helped our band to continue to climb up the ladder and break down barriers. But, you have to put in the time and Hard work. Summer is here and it's time to hit the road! In this episode i'll also be discussing tips to help you with booking shows. The Tour Life/ Social Media Marketing Tips & Fan Engagement. In this weeks episode, get the run down of the Tour Life with Otis. Also, im discussing Social Media Marketing Tips and Fan Engagement. 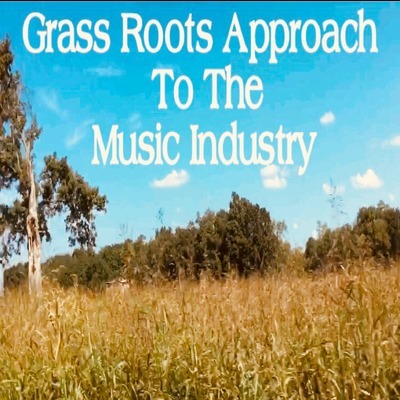 Grass Roots Approach to the Music Industry. In this new show, ill discuss some of the helpful tips that has helped our band to continue to climb up the ladder and break down barriers in the Music Industry. There are no short cuts. You have to put the hard work and time in, however there are very affective ways to approach and handle things that has worked for our band that helps us keep climbing up the ladder and breaking down barriers. But, you have to put the hard work and time in. Always keep your head up and believe that YOU can do it!